Why rent when you can buy! 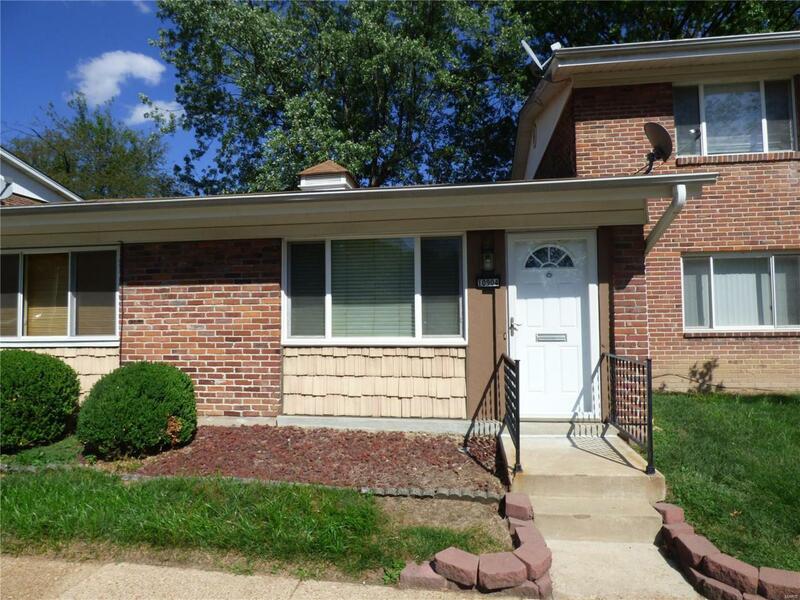 This affordable 1 bedroom condo in sought after Carroll Woods is ready to move right in! Ranch style and no steps! Only expenses are the condo fee of $146 and electric bill! Worry free living! Nice kitchen, nice floors and fresh paint! There is also a private patio! This complex has a pool and community laundry services right across the street! Vitals Occupancy Restrict Outside Management Creatd Prior 9/28/83 Resale Cert Reqd. Listing provided courtesy of Realty Executives Of St. Louis. Listing information © 2019 Mid America Regional Information Systems, Inc. Listing information © 2019 Mid America Regional Information Systems, Inc. Information from third parties deemed reliable but not verified. Data last update 2019-04-19T22:48:59.29.